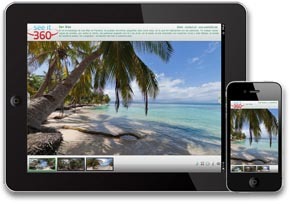 How easy is it to integrate your virtual tours into our website? Extremely easy. We can provide the hosting or deliver the virtual tour ready to upload. All your webmaster needs to do is link to it. We do however recommend our hosting. This way we can provide instant changes and upgrades without requiring the tour to be re-uploaded. Yes, We are fully insured by Columbia Insurance Group. Yes. We carry multiple backup cameras, memory cards, and lenses. Do you photograph private portraits and other special events and parties? Yes, We do. There isn't much that we won't tackle in terms of photography. Just give us a call! 404-551-4275 or send us an email. Call us or email us with an address, point of contact ,and your preferred date. How do I know how many 360 shots I will need? Composing a 360 shot is a little different. It will see EVERYTHING. Additionally, for smaller monitors things look farther away. The ideal shot is taken from a location that shows what you want to see, is away from what you don't want to show, and is close enough to your subject. We also factor in your budget. You may have a great kitchen and great living room, but your budget may dictate that we shoot a single shot between the two. Unless its event photography or something similar, EVERYTHING we shoot is done with HDR methods to ensure our photography is as eye natural as possible. 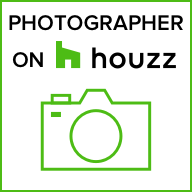 This includes architectural, real estate, nightshots, and panoramic photography. Can you create these tours on CD's or DVD's for offline viewing without the internet? Yes, we can put your tours straight to CD, DVD, or even a thumbdrive. Once inserted on a windows system, your virtual tour will automatically start playing. It can't get any simpler than that!